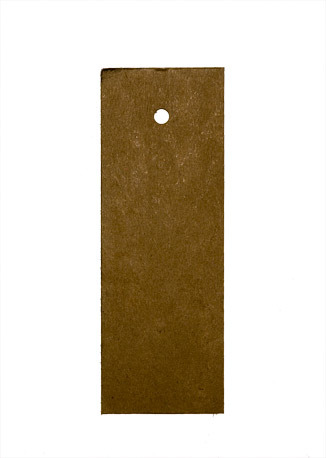 A look at finding the underlying forms and structures of objects. 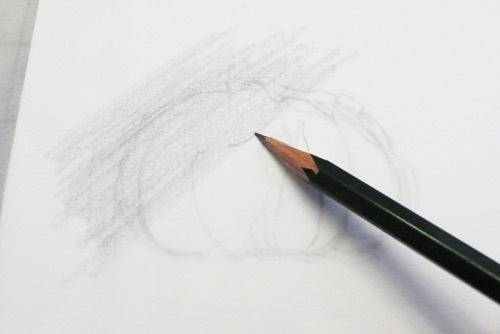 A look at how illustrate the form of the object while still allowing the object to appear transparent. 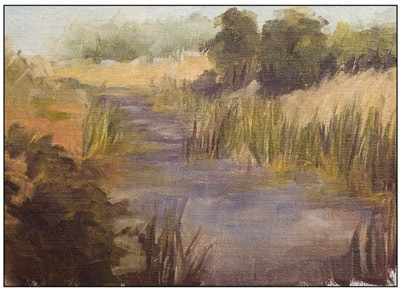 A look at how the atmosphere affects the objects in the scene of a landscape painting. 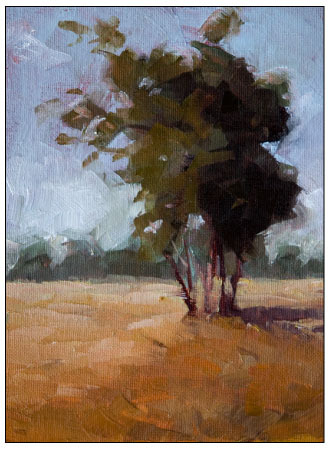 A quick look at choosing what you want to include in a landscape painting. 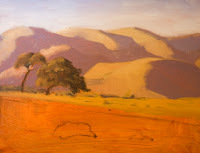 Recounting the process of a plein air painting. 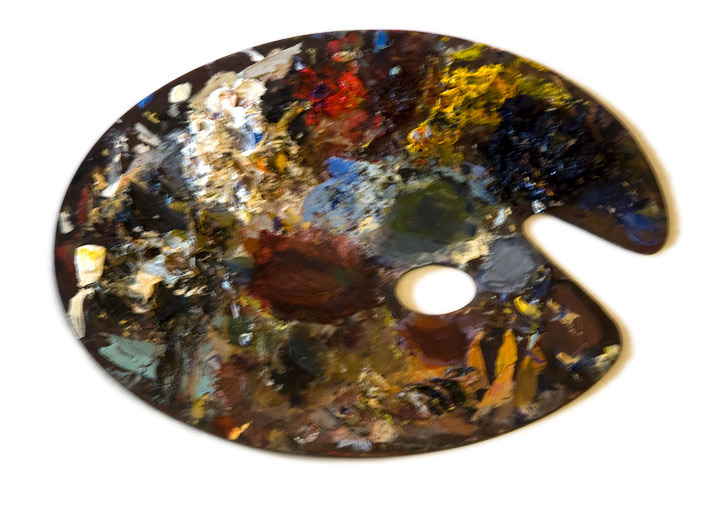 The basic steps for setting up a landscape painting. 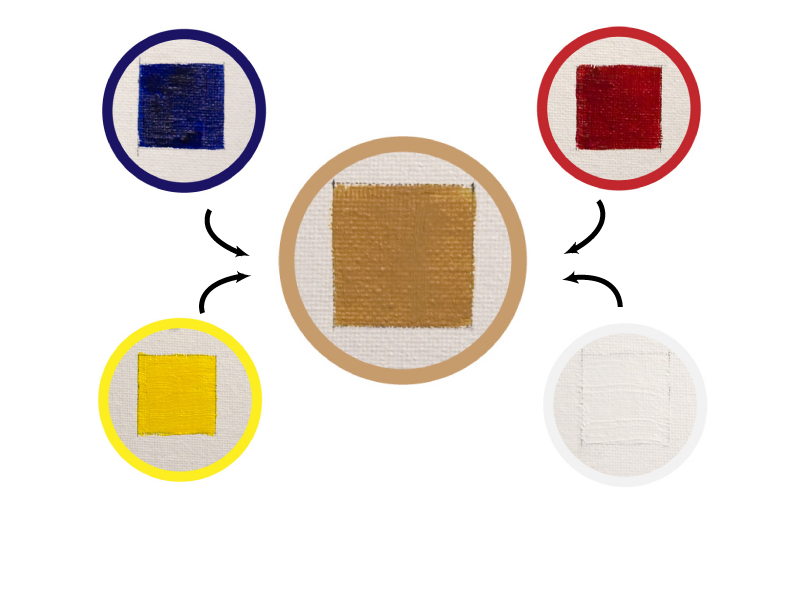 A guide to using a limited palette. A look at how to use masking fluid in watercolor painting. 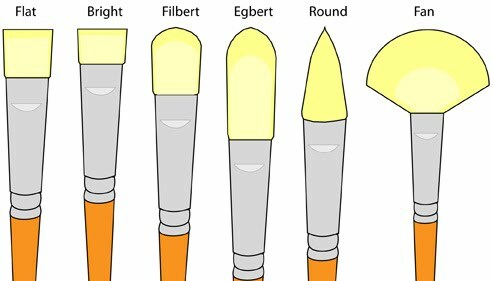 A review of the types and qualities of brushes available. 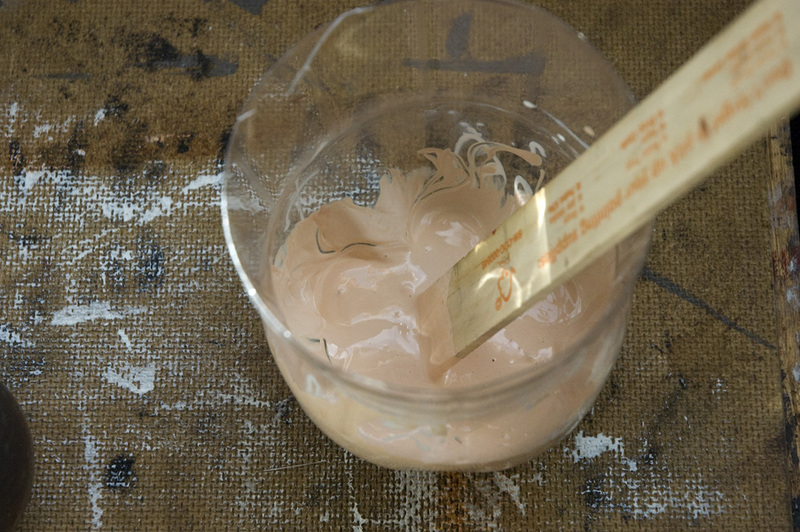 How to prime a painting surface with gesso for acrylic or oil painting. How to start a portrait painting. 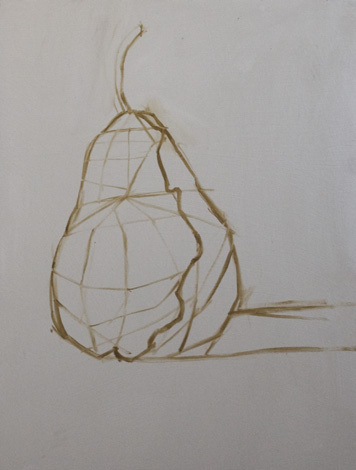 Setting up the initial drawing stages. 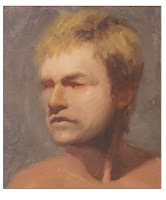 How to group the information into light side and dark side groups to set up color and value relationships in a portrait painting then paint into those areas the smaller form information. Using value studies to help determine a compostion. 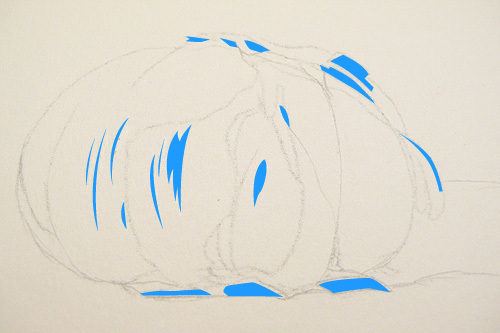 A look at the advantages of rub transfer and how to transfer a drawing to watercolor paper. 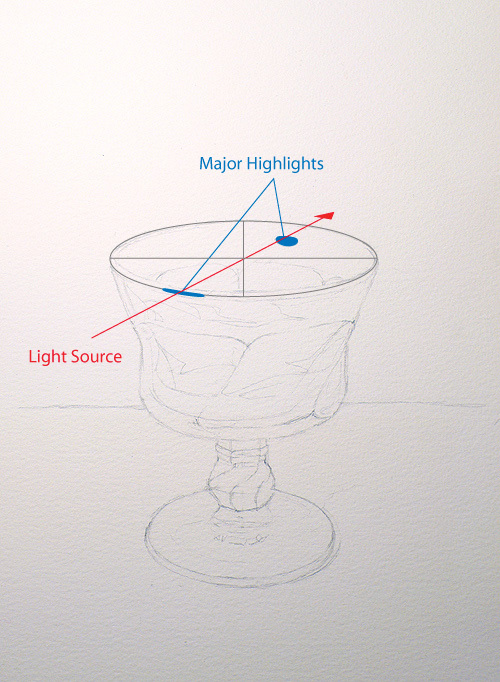 A look at how to use this type of viewfinder to examine the value of the local color. 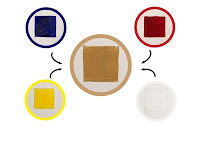 Making a color wheel using watercolor paint. 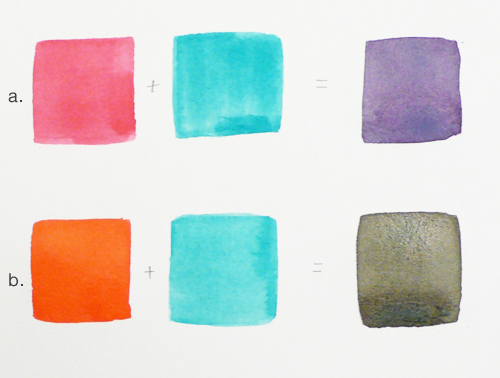 How to mute colors in watercolor. 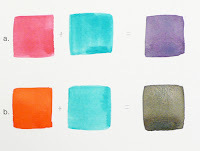 A look at several different techniques for creating texture using watercolor paint. 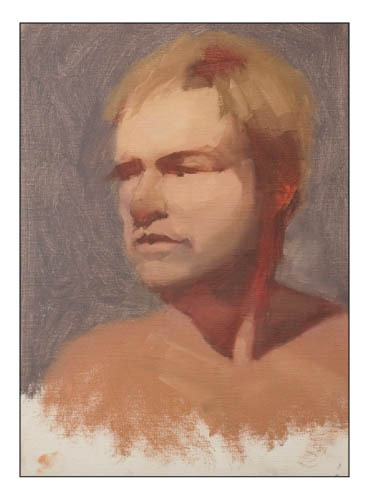 A look at how to use wet in wet and basic layering techniques in a step by step demo. 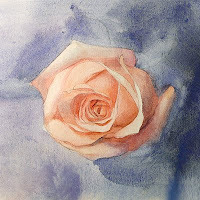 A look at combining watercolor techniques to paint a flower. A step by step demonstration of painting a landscape in watercolor.